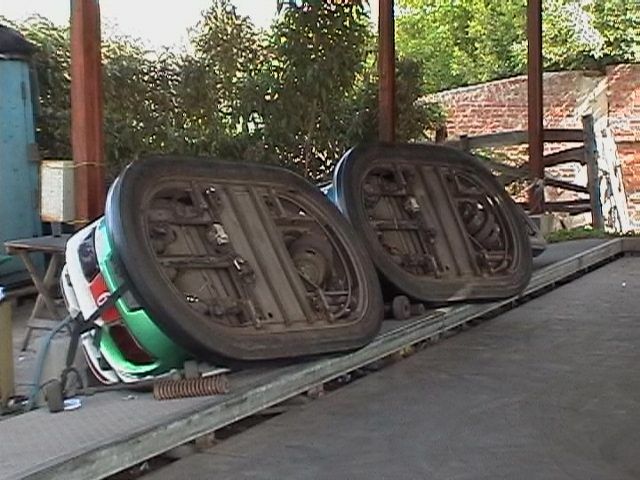 Theme parks are usually places of fun, laughter and excitement. However, when a theme park is left unattended and rundown, the laughter leaves it and is replaced with sadness and even an eerie sense of foreboding. This abandoned Egyptian amusement park, Fantazy Land, showcases what neglect and abandonment can do to a place, once filled with the laughter and joy of children.